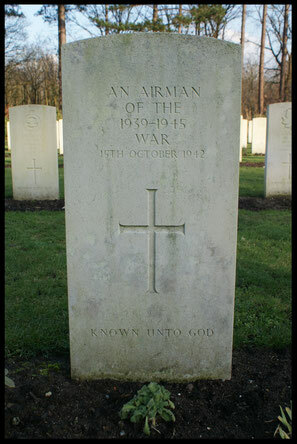 Washed up at Wieringermeerdijk, Oude Zeug,buried at Cemetery Huisduinen Den Helder, then to Bergen op Zoom. 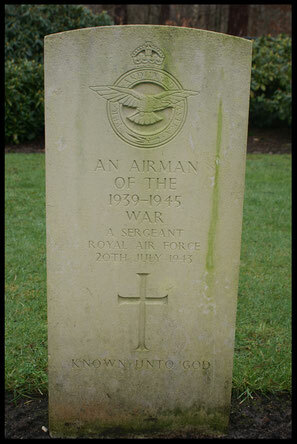 Buried at Den Helder, Huisduinen Cemetery. 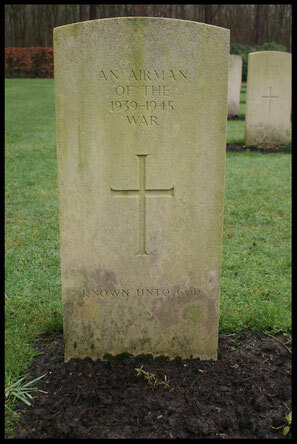 Washed up at Balgzand, Kooisluis buried at Cemetery Huisduinen Den Helder, then to Bergen op Zoom. 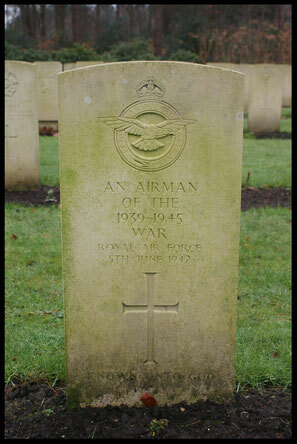 Washed up at Den Helder. 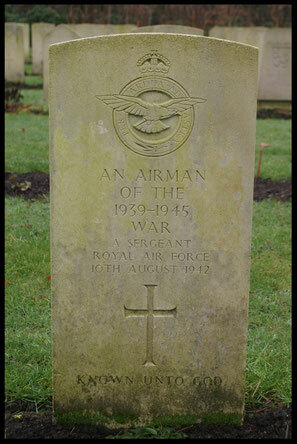 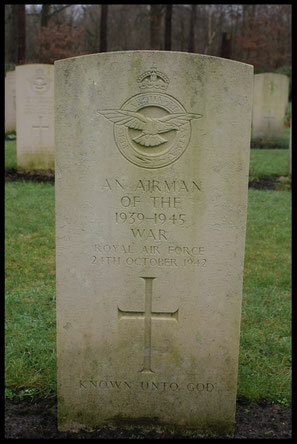 Washed up at Balgzand 4km outh-east de Kooy, near Den Helder, although not of stone, believed to be a Polish crew member of the Wellington Z1269 of 300 Squadron which crashed on 27 March 1942. 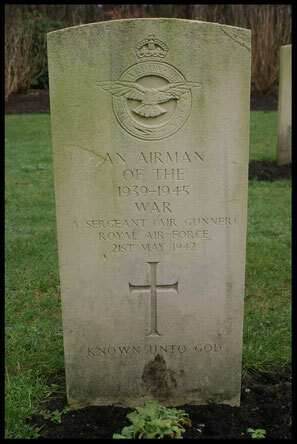 Buried at Den Helder, Huisduinen Cemetery. 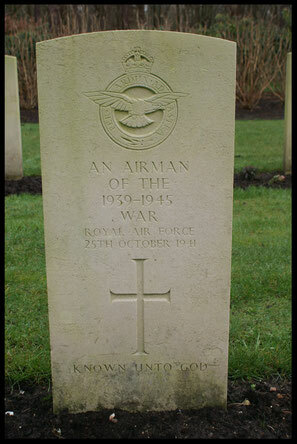 Washed up at Balgzand 4km south-east de Kooy, near Den Helder. 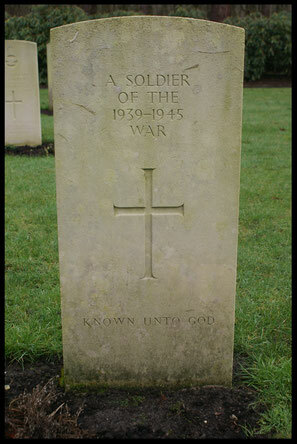 Buried at Den Helder, Huisduinen Cemetery. 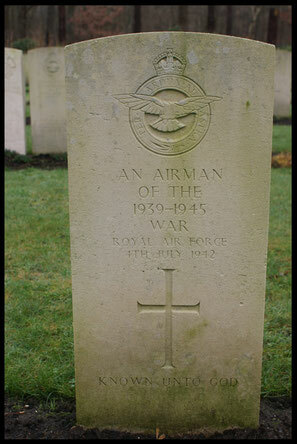 Newspaper of 05-07-1942, found on body. 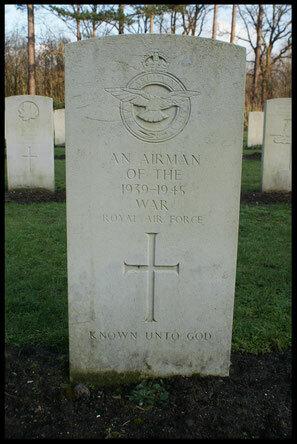 Buried at Dinteloord RC Cemetery. 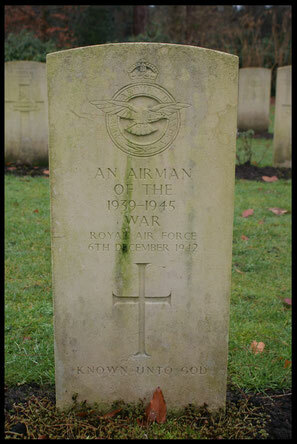 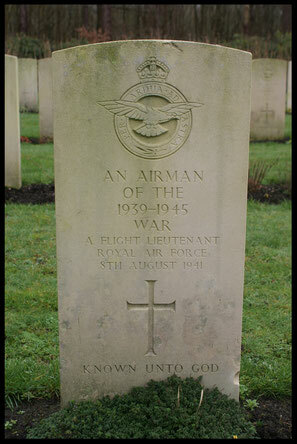 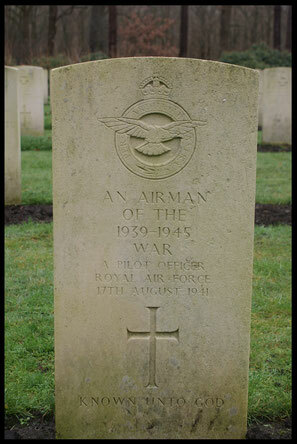 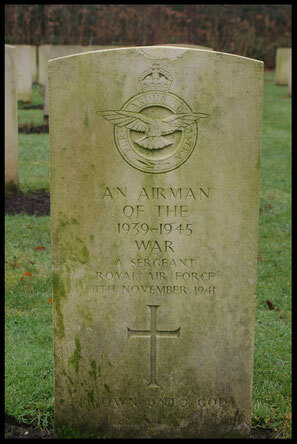 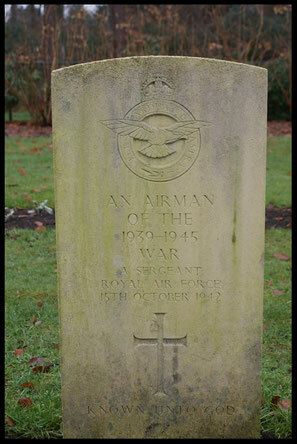 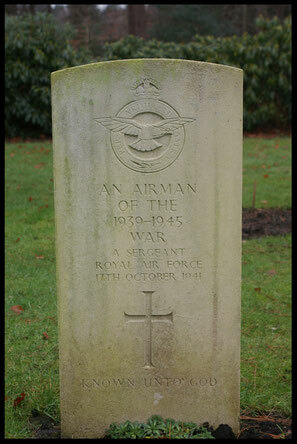 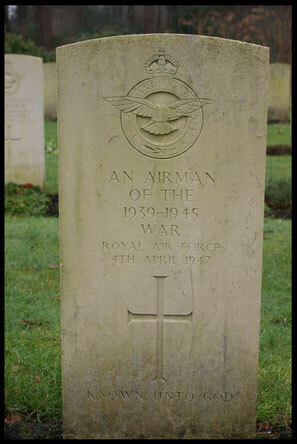 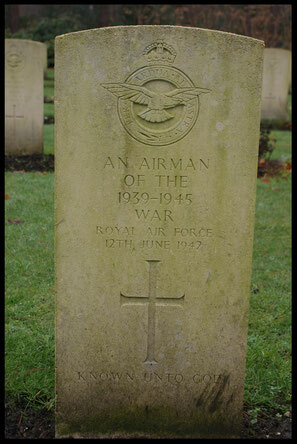 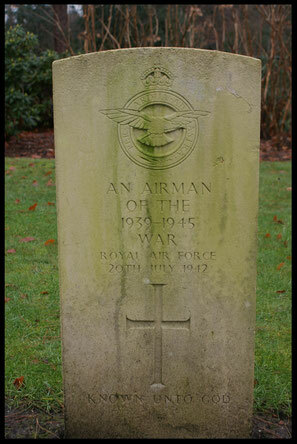 Named RAF officer Corbad, buried at Haamstede Cemetery. 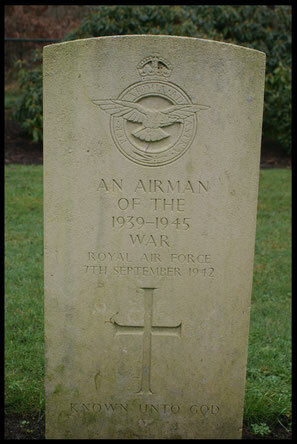 Washed up at Callantsoog, according to Germans then a Wireless Operator. 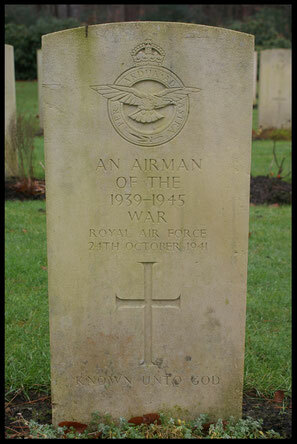 Information: Buried at Haamstede Cemetery. 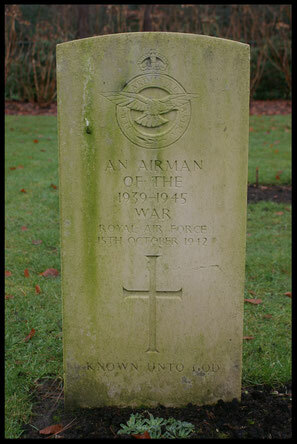 Washed up at Den Helder, buried at Cemetery Huisduinen Den Helder. 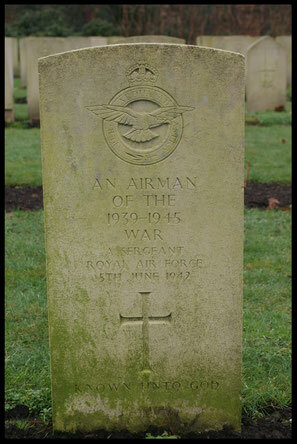 Washed up at Afsluitdijk north side, pole 15.Buried at Den Helder, not on stone, but according the Germans it was a Polish airman. 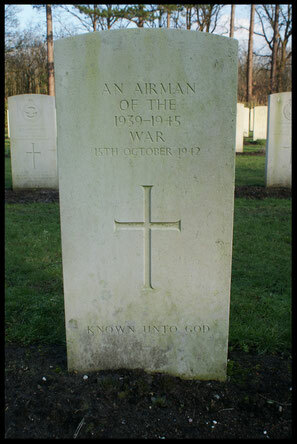 Washed up and buried at Oostkapelle. 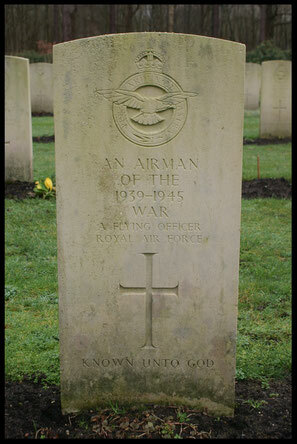 Buried at Bergen op Zoom German, Military Cemetery. 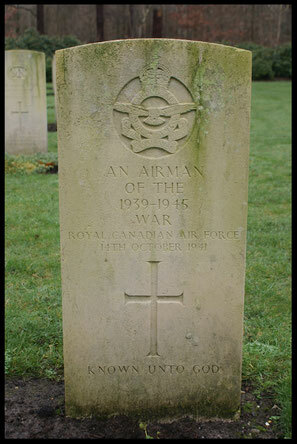 Most likely a Canadian soldier and not an Airman ,Drongelen.